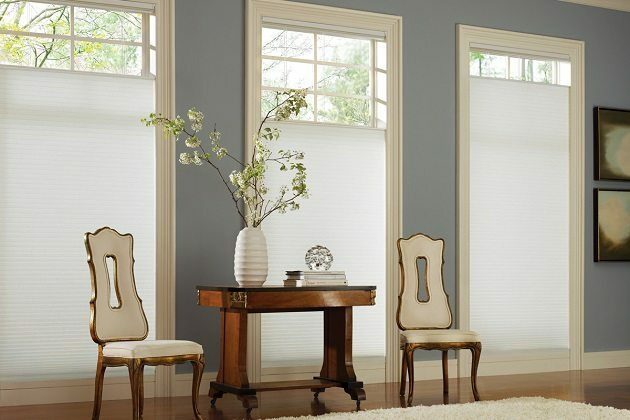 Valances and cornices are unique treatments that may be stand-alone features, or can be paired with curtains or sheers for a statement-making room enhancement. 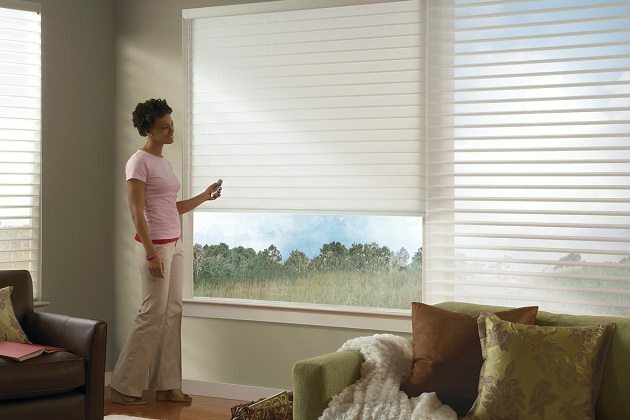 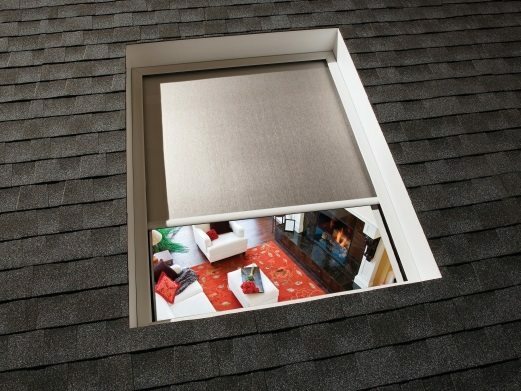 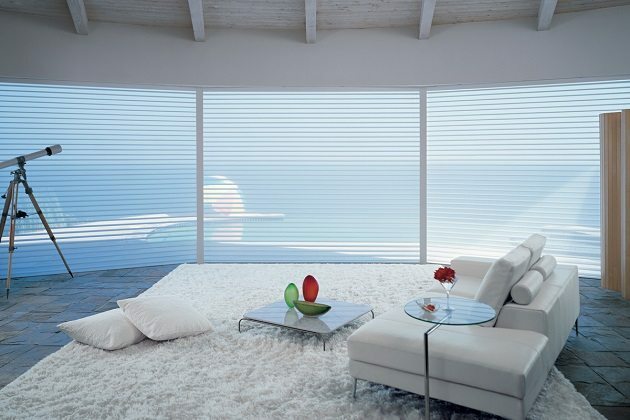 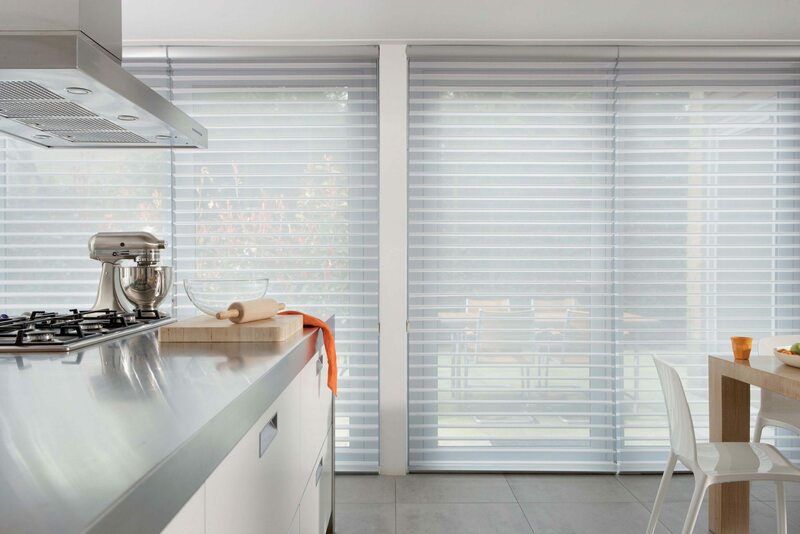 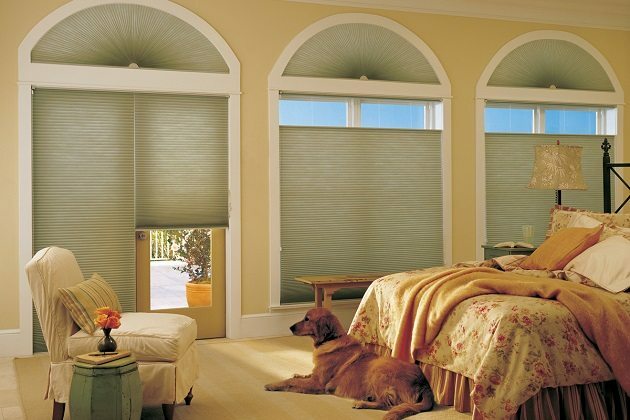 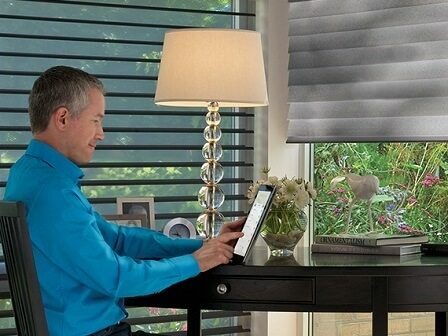 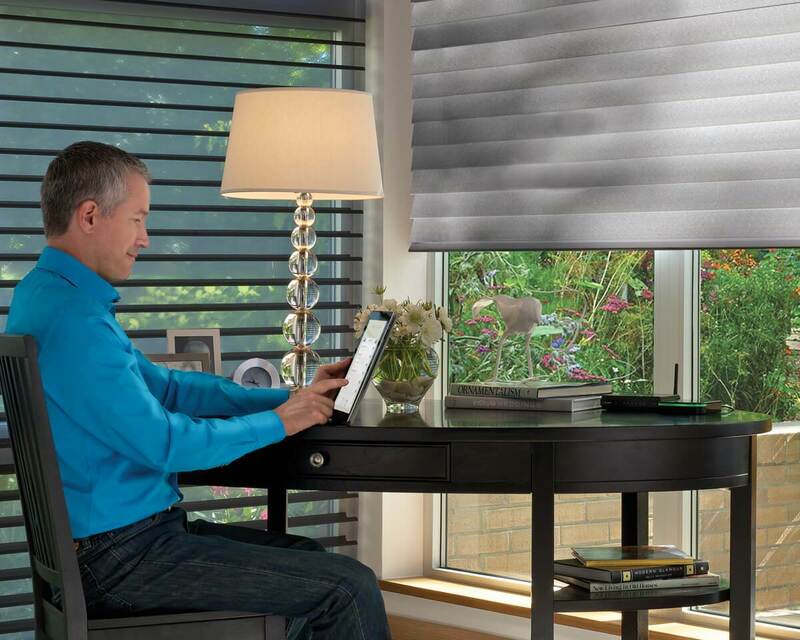 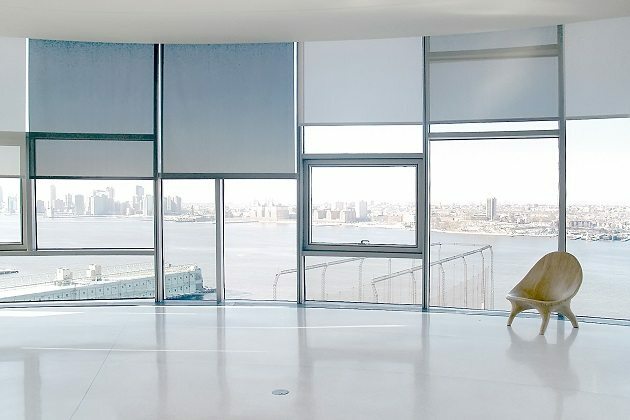 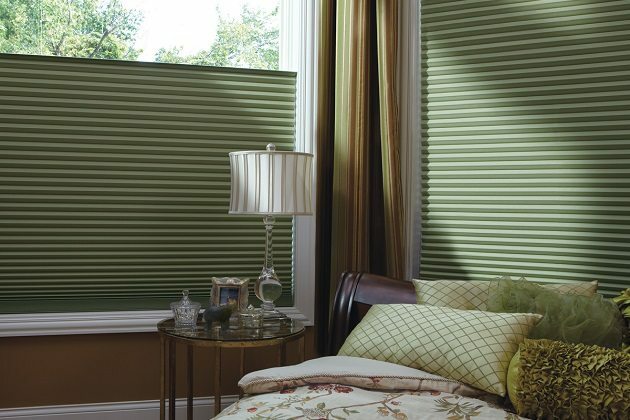 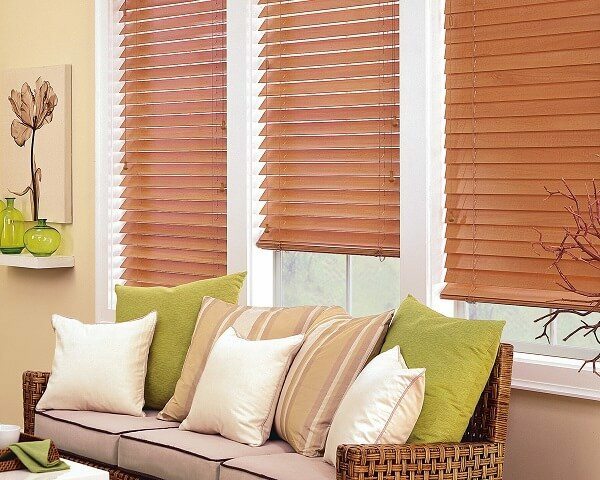 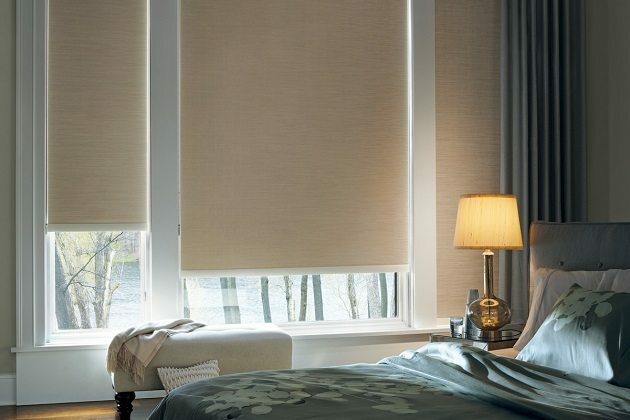 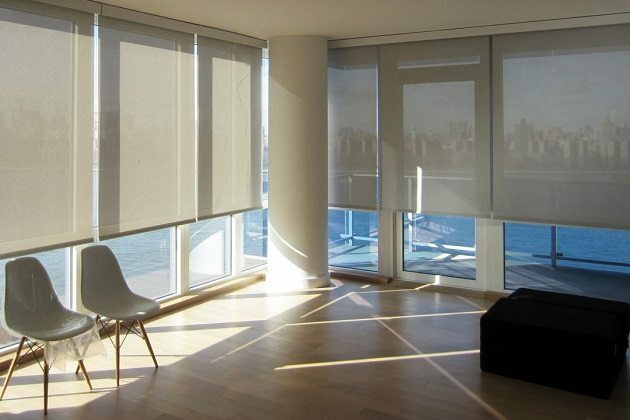 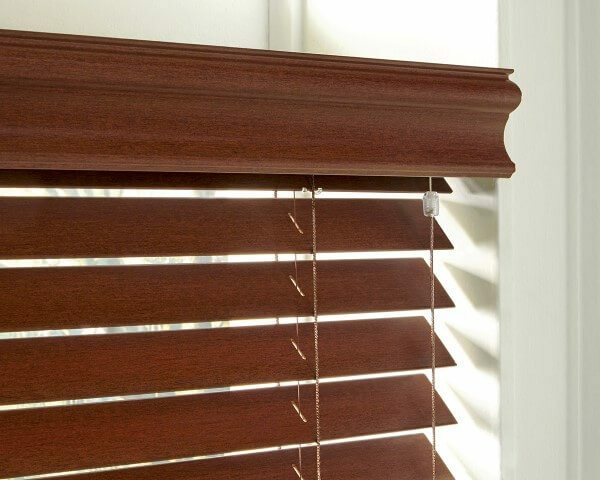 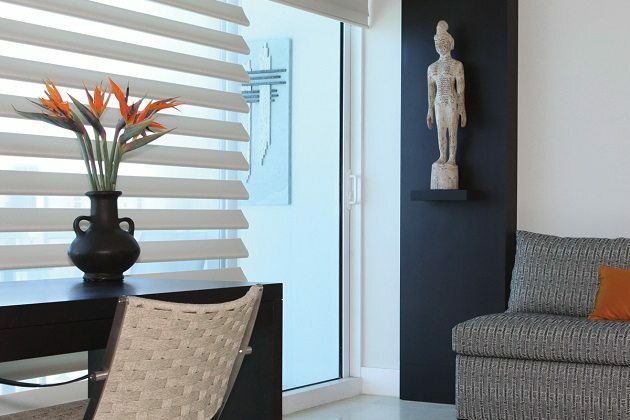 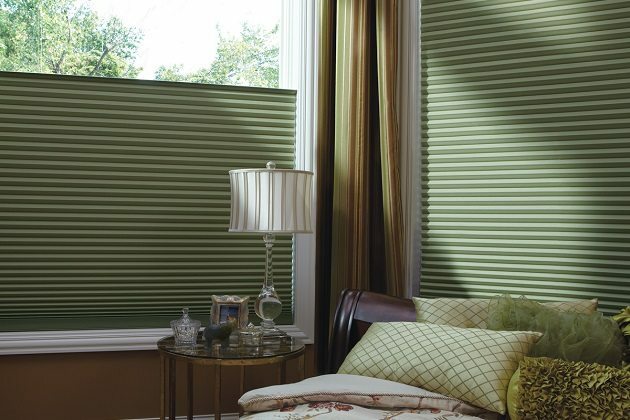 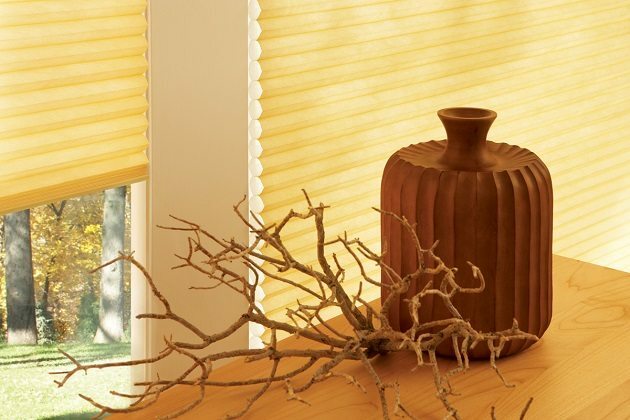 Some products are designed to hide the curtain rod or blinds mount, and give the feel of a polished, high-end design. 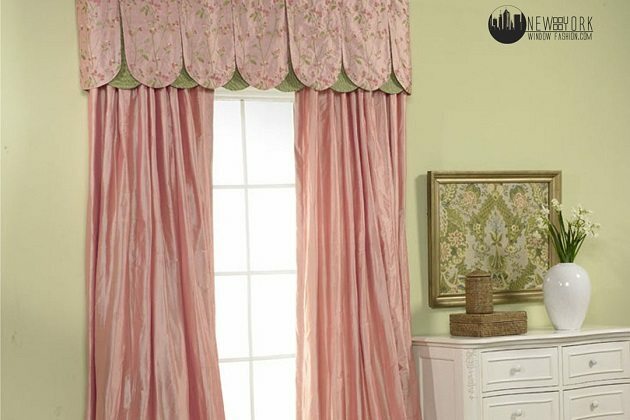 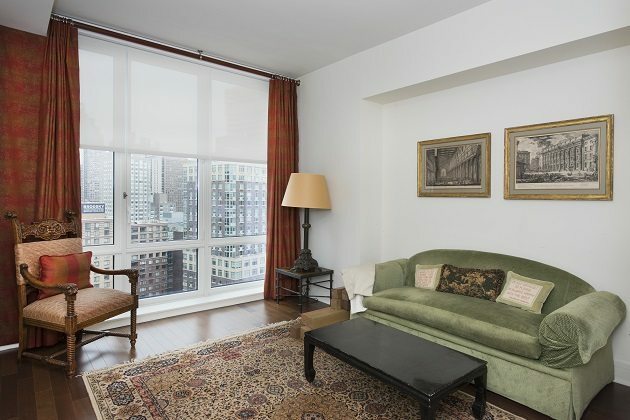 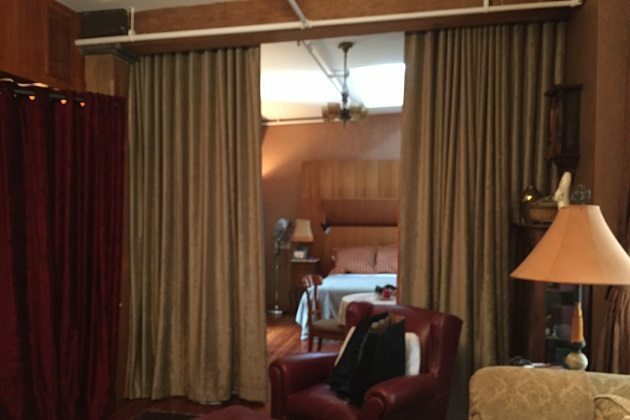 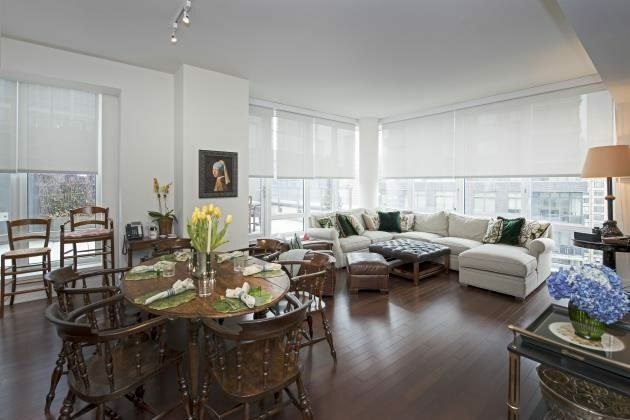 Other options, like swag valances soften the space and add a touch of elegance. 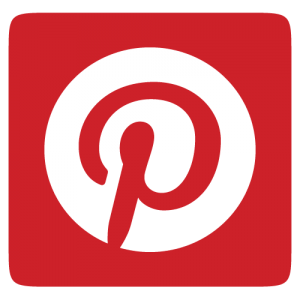 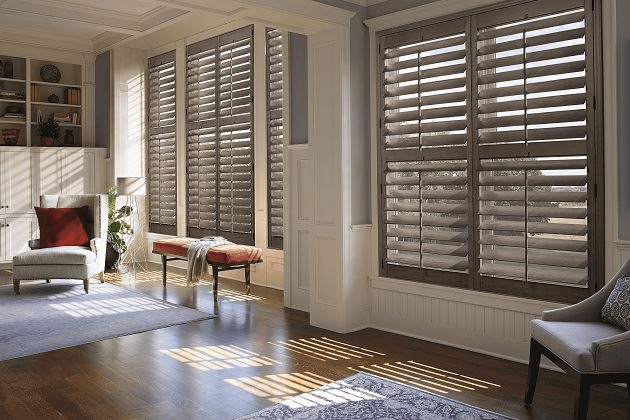 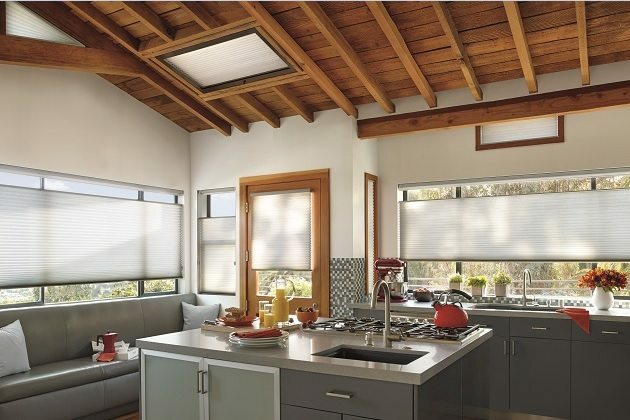 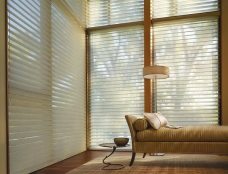 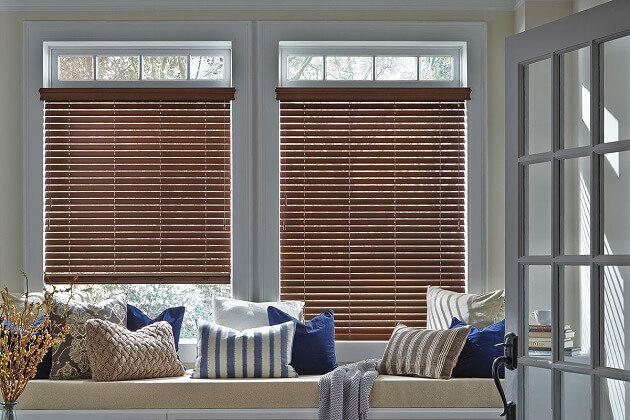 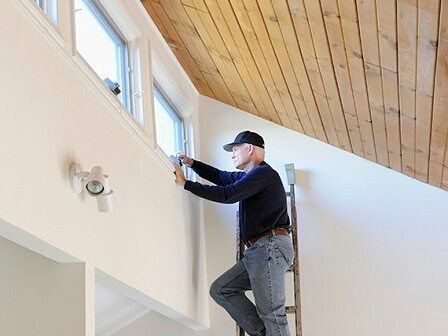 When browsing these products, you should envision how they will pair with other window treatments, or work into your space requirements. 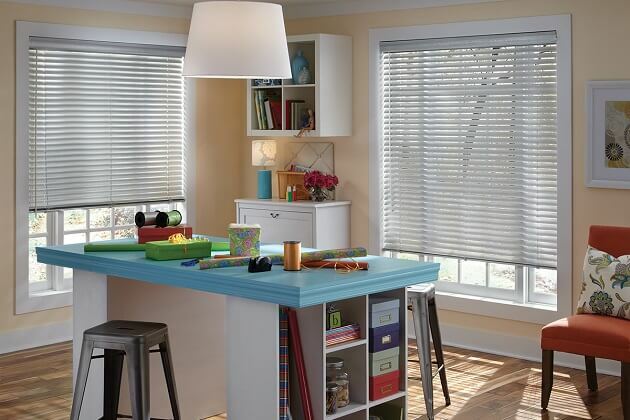 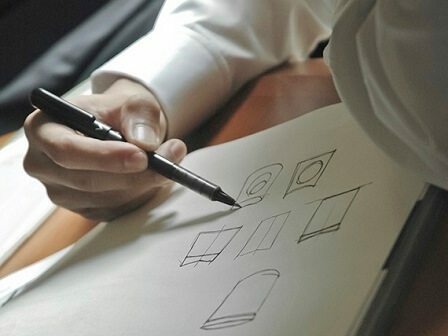 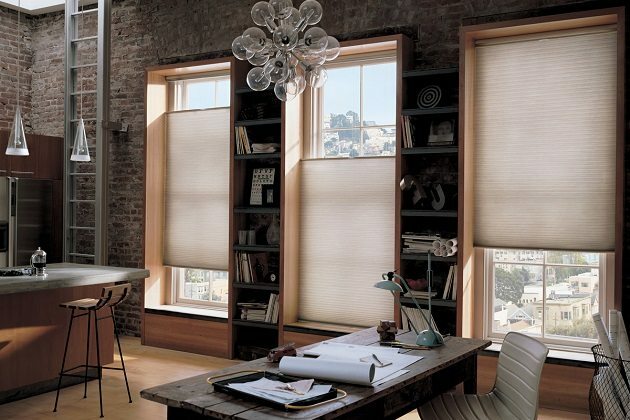 Our designers can help you pair these with other window treatments for a complete, well-executed design plan. 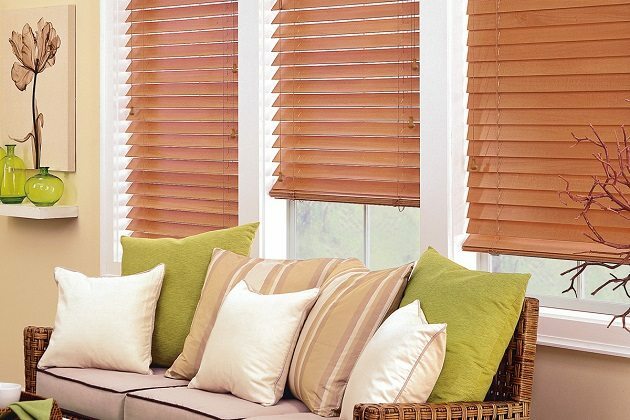 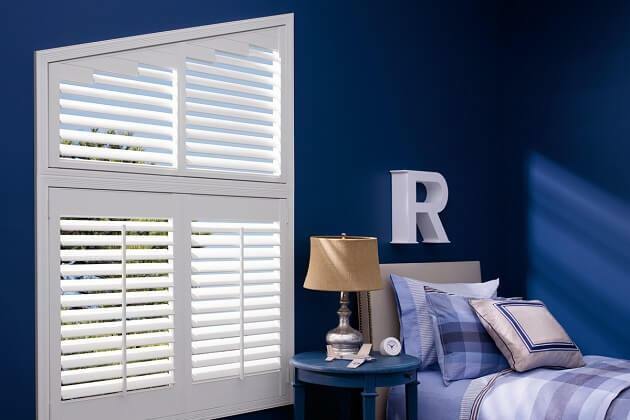 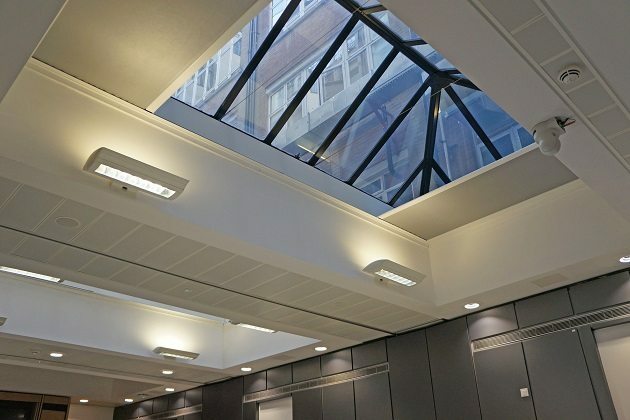 Browse our product selection, and find the perfect complement to every space in your home.